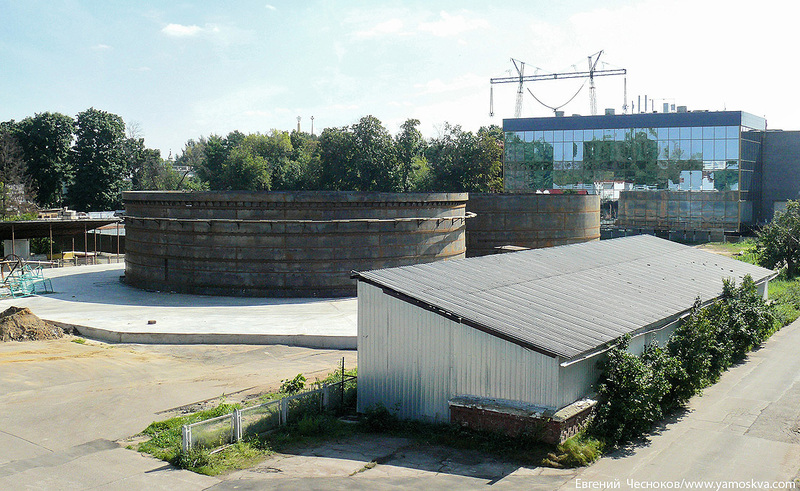 Are The Two Moscow Orcas Hidden In These Tanks? Giving the word “tank” a bad name…. It is often said that it is hard to hide an orca. But (perhaps not surprisingly) the Russians seem to be doing a pretty good job. 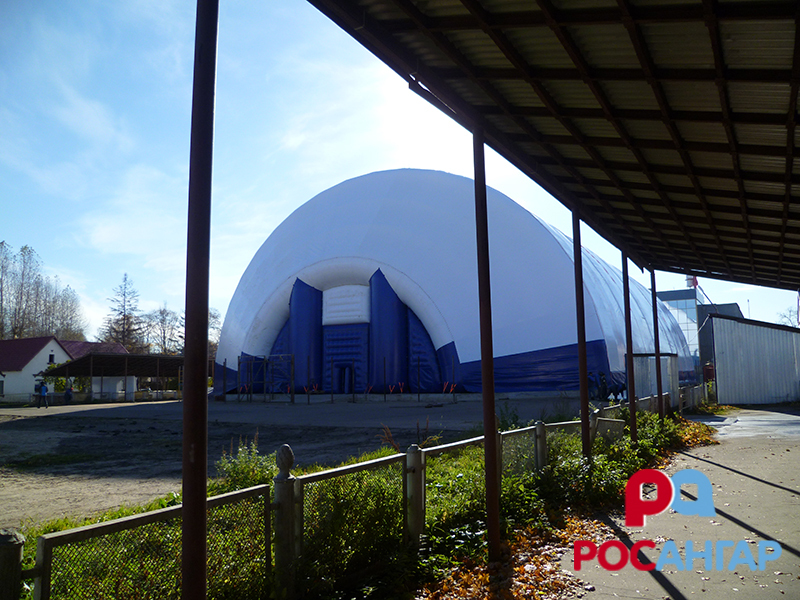 There’s lots of circumstantial evidence that that the big new Moscow Dolphinarium and Aquarium at the All-Russian Exhibition Center, currently being built, plans to put two orcas on display. In an interview, God Nisanov Year Nisanova, a billionaire and one of the financial backers, says that 17 dolphins have been purchased in Japan, that they will be displayed in multiple pools (a number of which will be used in therapy programs), and that the project has also caught beluga and killer whales for display (even if photos of the captured whales made him sad). And this air transport report indicates that two orcas (a 5-meter, 2700 kg female, believed to be the orca dubbed Narnia; and a 1700 kg male) were flown to Moscow in late November or early December (a 10-hour journey in crates). As far as I can tell, no one has managed to get inside and confirm there are two orcas swimming around in these tanks. But if there are it is a crude and no doubt extremely discombobulating introduction to their life as show animals in captivity. Not that there is any nice way to make that transition. This reminds me of Tilikum, Nootka, and Haida being kept in those modules at Sealand. That’s awful. This emotionally wrenching, tautly structured story challenges us to consider our relationship to nature and reveals how little we humans have learned from these highly intelligent and enormously sentient fellow mammals. There has been the deaths of at least 39 cetaceans resulting from the Vancouver Aquarium imprisonment alone. (As of August 2012 at least 9 orcas, 7 narwhals, 10 Belugas, and 13 Pacific white-sided dolphins have died. They also “loan” belugas to Sea World). Please do not support further Vancouver Aquarium expansion. 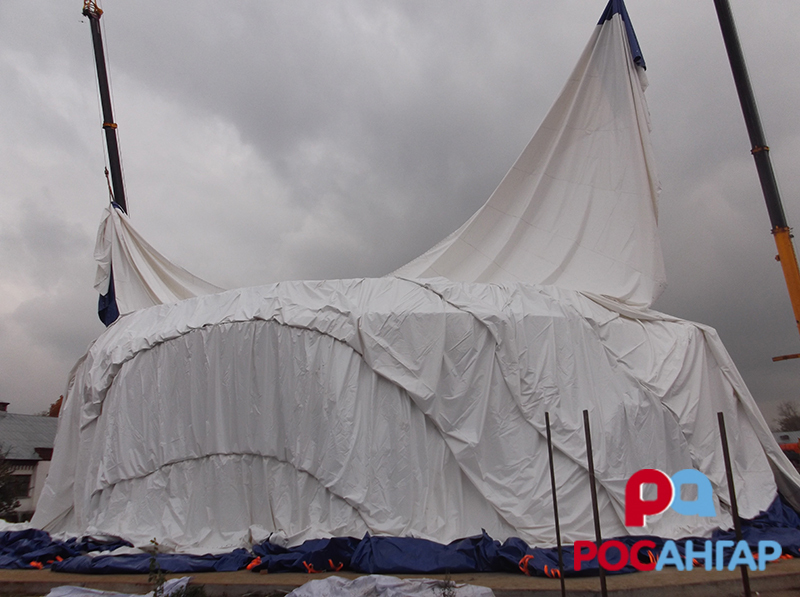 The before and after pics of the “bubble wrap” being pulled over the concrete modules is compelling enough, without the reports from Russia about the “screaming” of the killer whales coming from said modules…Where are the local journalists or activists? Seemes there are some big secrets bring kept there that need extra sound protection.